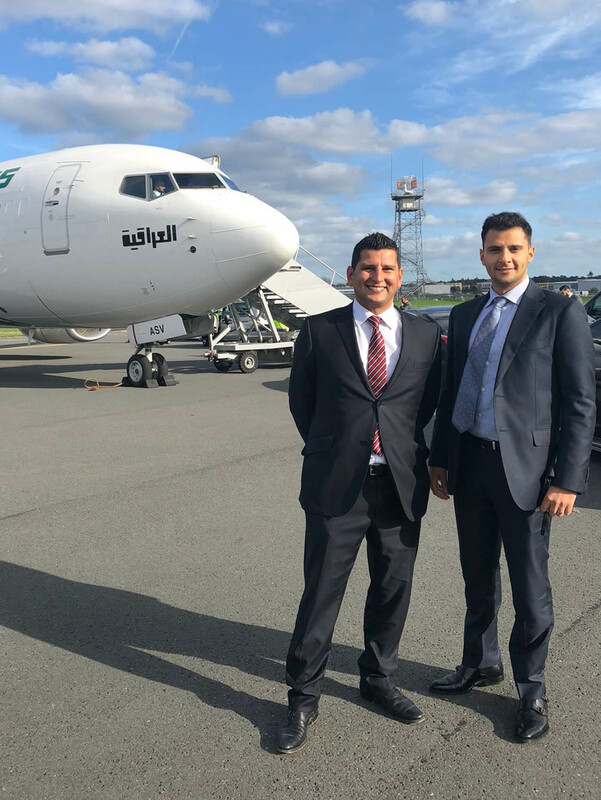 Abir Burhan Operation Director, Ahmad Rashed International Sales Director and Dhalia Burhan Aviation Director met with Iraqi President Fuad Masum and his entourage upon landing at the Farnborough Airport on 17th of April 2018. 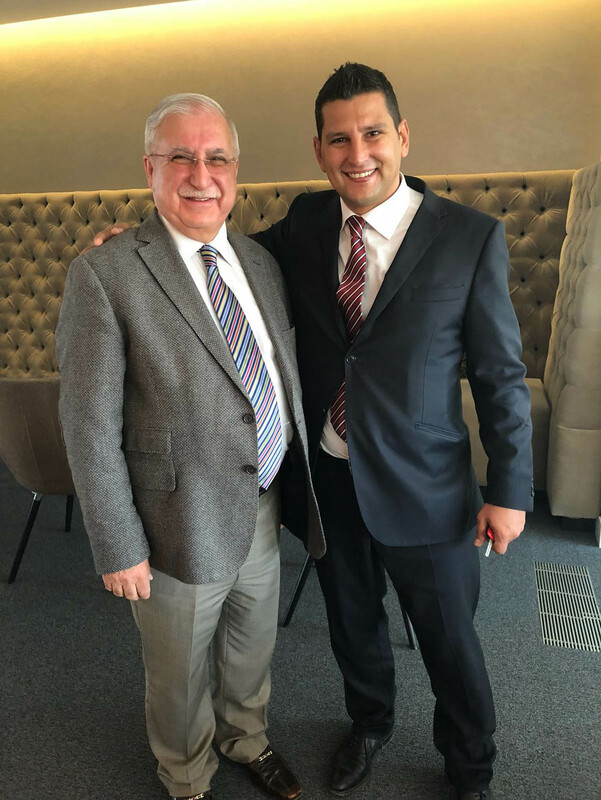 They were pleased to welcome him during his visit to the United Kingdom. 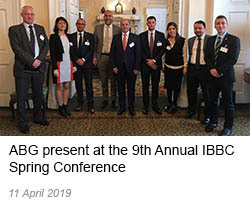 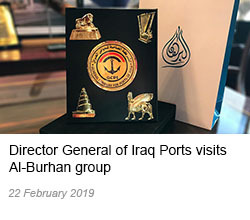 Al-Burhan Group is proud to work with Iraqi government and facilitating the best intergovernmental relationship between the UK and Iraqi authorities and allowing bilateral business relations between both Iraqi and British businesses to cooperate together for a brighter and better Iraq. 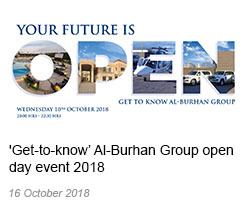 Al-Burhan Group’s aviation wing arranged for the ground handling, catering, fuelling and management of the flight to enter the United Kingdom. 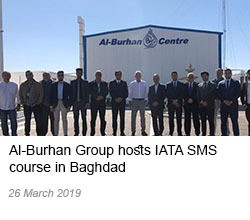 We worked hand-in-hand with the Embassy of Iraq and achieved this successful flight which operated under diplomatic permission direct from Iraq to the UK.